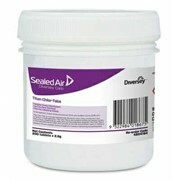 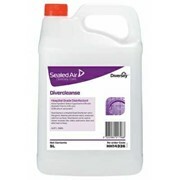 The Diversol™ 5000 disinfectant cleaner is ideal for lodging, office buildings, education, healthcare and retail. 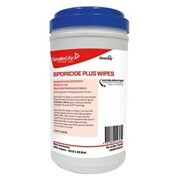 Consistent chlorine content every time. 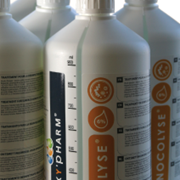 Easy preparation of 1,000ppm, 5,000ppm and 1,000ppm solutions required by infection control guidelines. 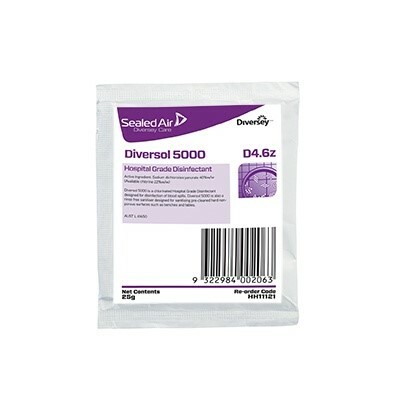 Convenient 25g sachet allowing for accurate preparation. 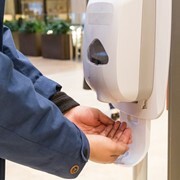 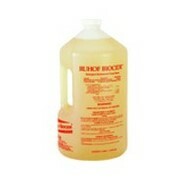 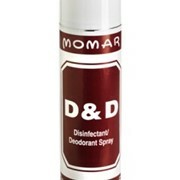 Also for use as a rinse-free sanitiser designed for sanitising pre-cleaned hard surfaces including benches and tables. 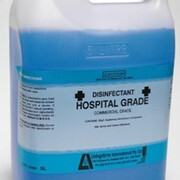 For more information on Diversol™ 5000 disinfectant cleaner, please call or use the MedicalSearch email form for a direct reply.